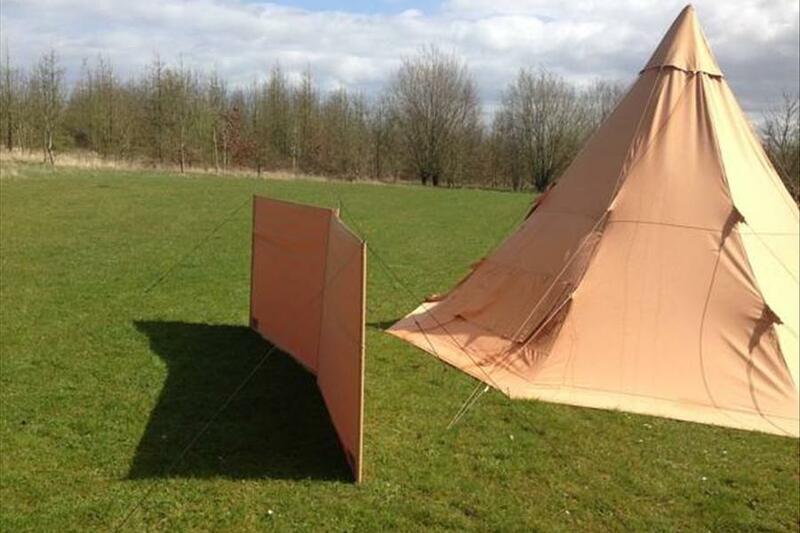 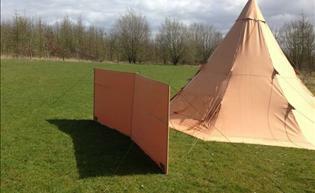 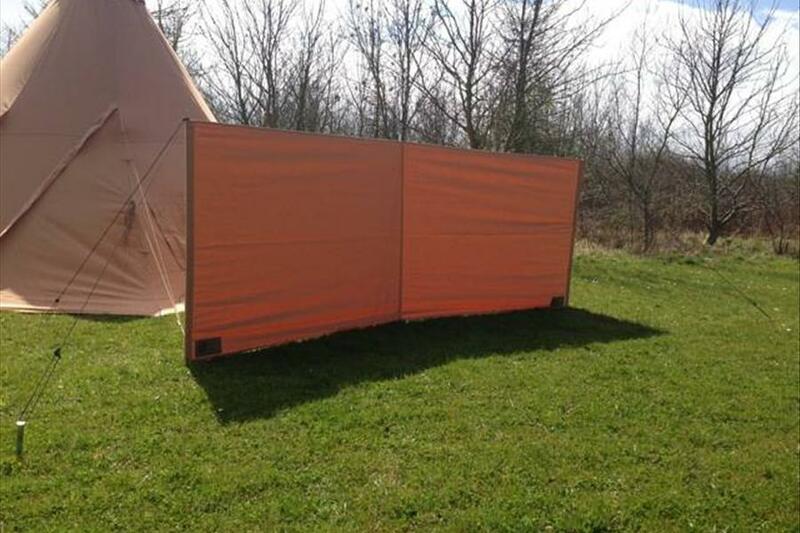 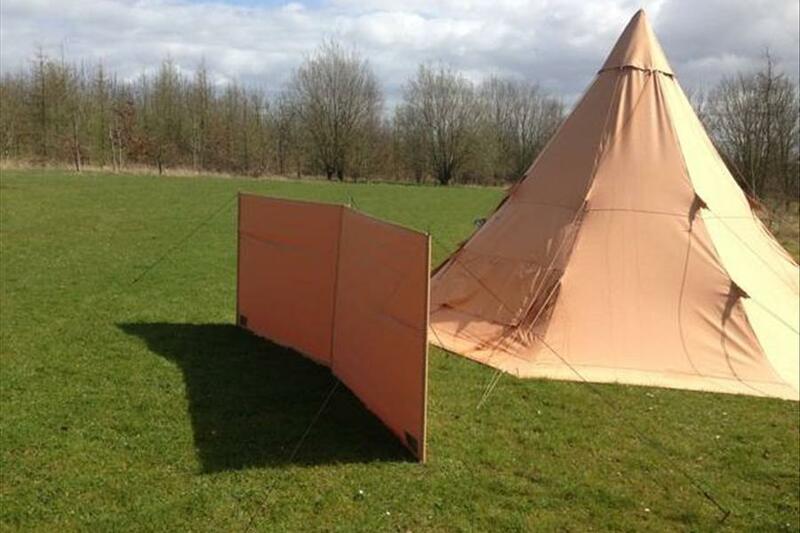 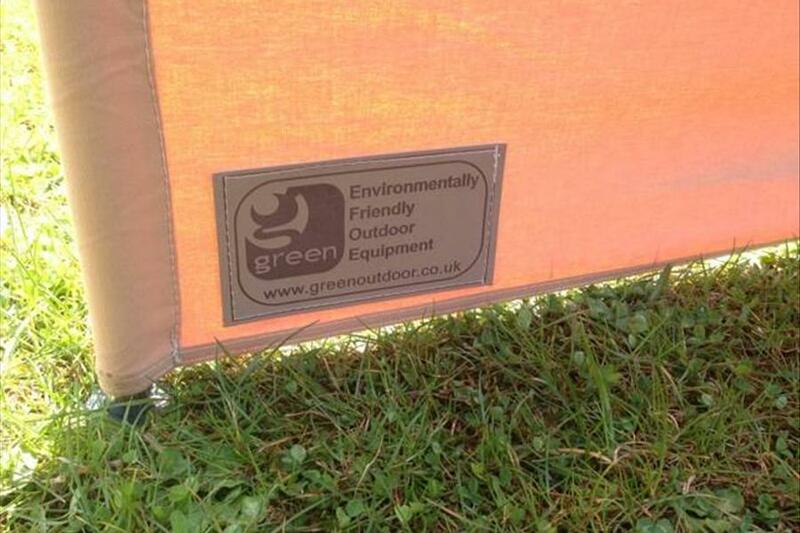 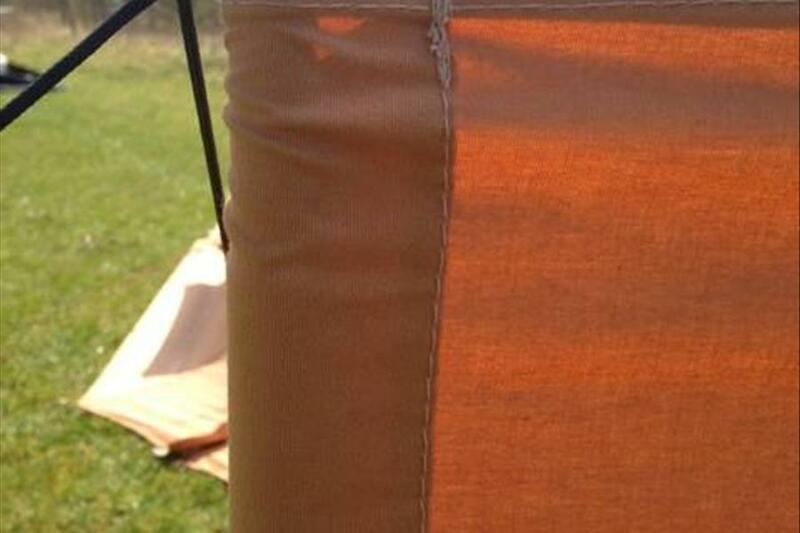 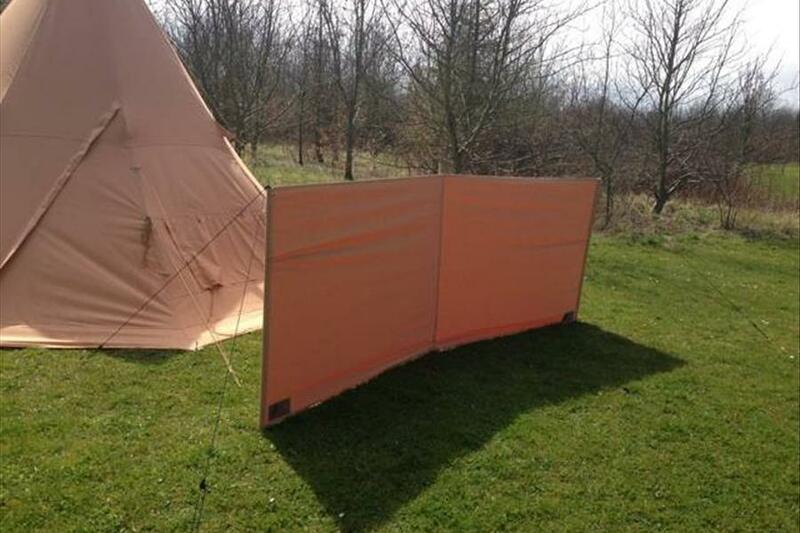 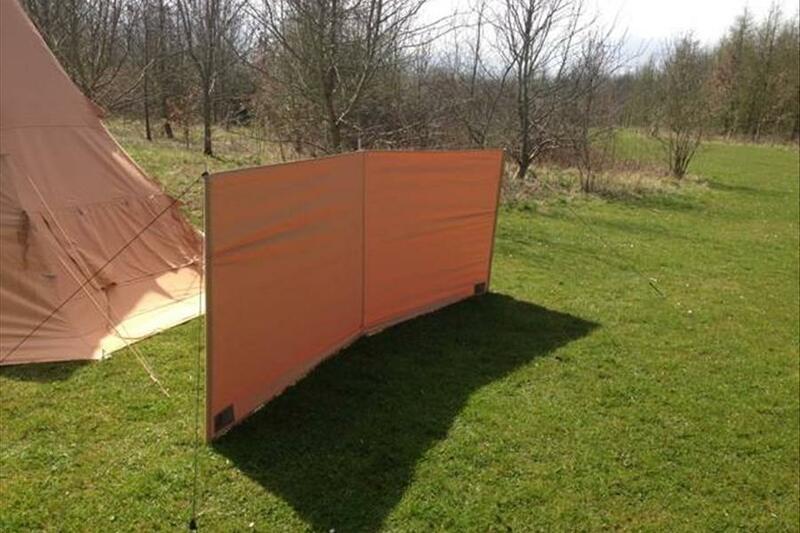 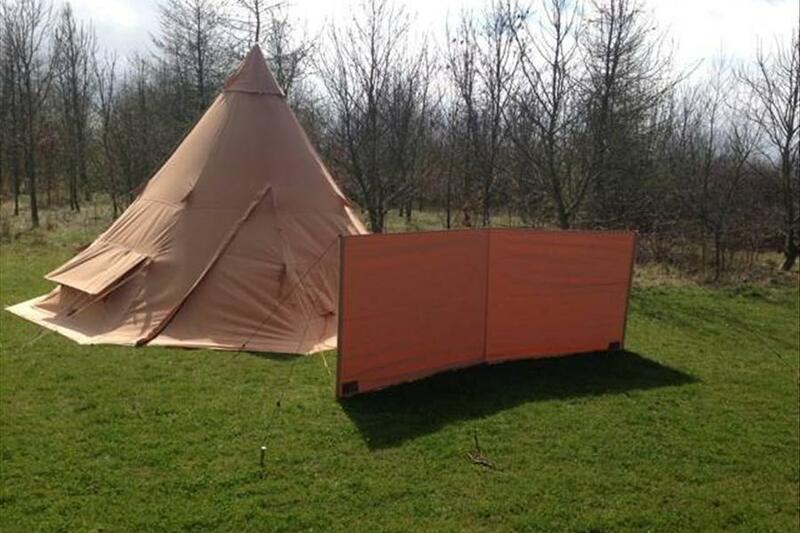 An essential item for any camp, weather its providing shelter from the wind or some much need privacy. 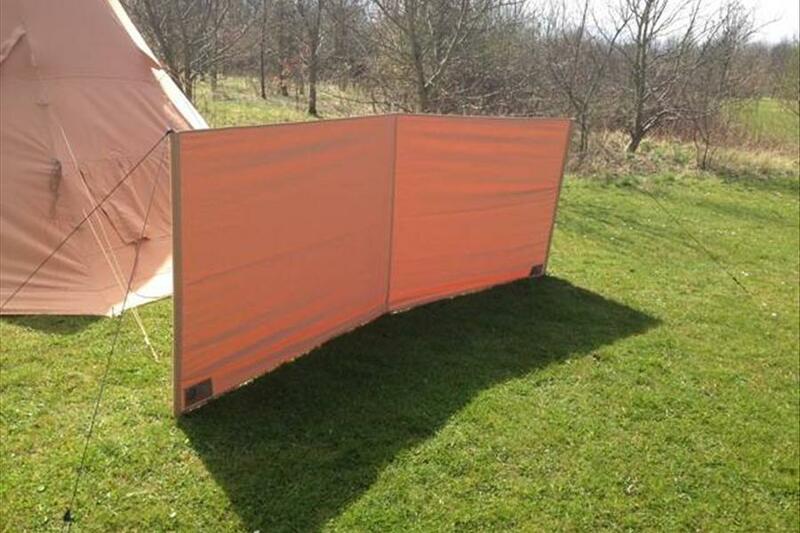 Its flexible shape allows it to be pitched in a number of ways depending on your surroundings. 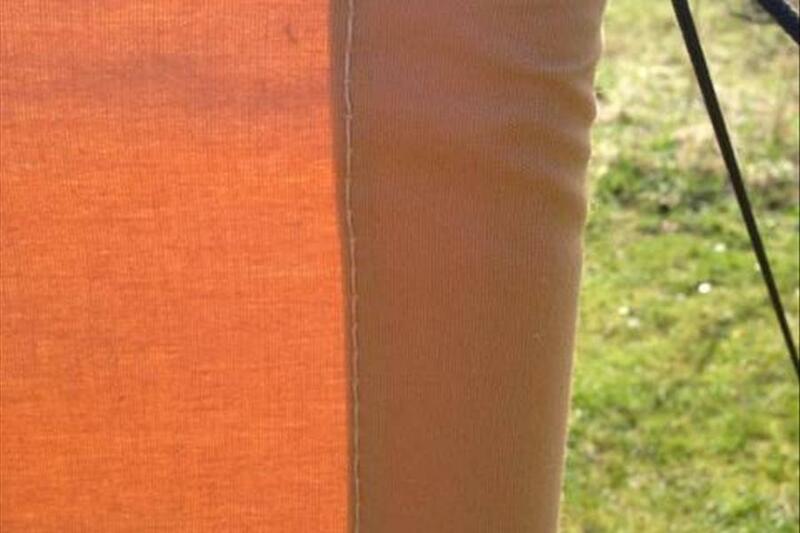 Numerous guyline points for greater stability in wind.